The Chitauri are an advanced intelligent warlike species. They have access to highly advanced weaponry and technology. They are capable of interstellar travel on a massive scale. 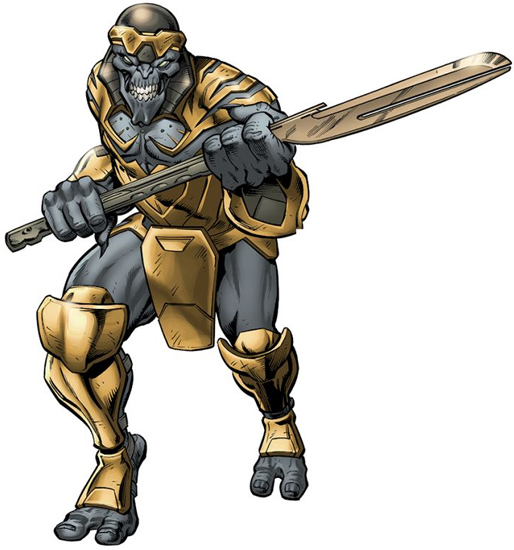 Little is known about the Chitauri, except that they are fearsome and warlike. They made their first mark in the wider galaxy when they sent a massive attack fleet to Earth.